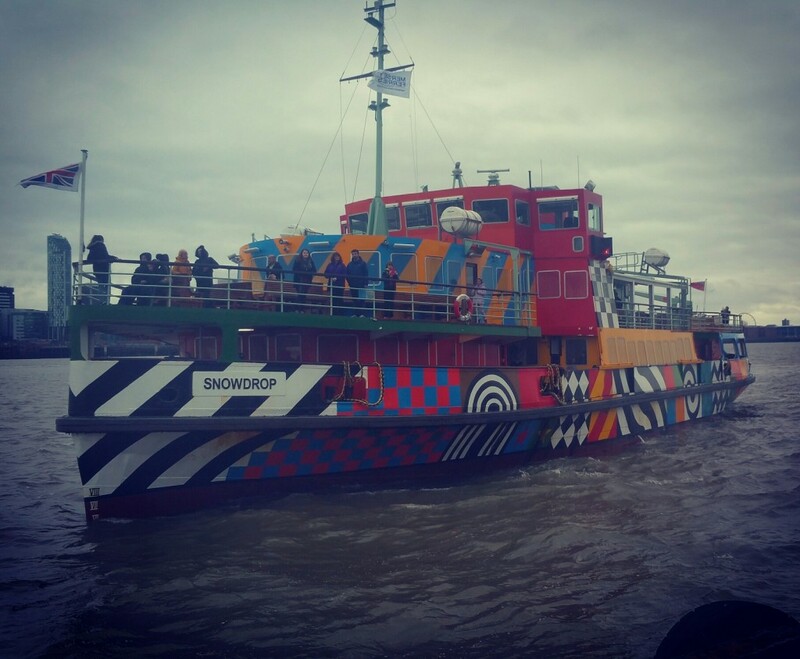 As a family we are huge fans of Liverpool and the Wirral and we love the Mersey Ferry. It’s a great way to spend time as a family and a really exciting trip for the children. They love a trip on the ferry and the best thing is, it doesn’t matter whether it’s sunny or wet, it’s fun and exciting for them either way. We normally board at Seacombe because it’s super easy for us and is all free parking there. They have a lovely large and well stocked cafe and a soft play centre in the terminal as well. Sometimes we will take the ferry and get off at Liverpool and then spend time in the Albert Dock, and other times we will just do a tour of the Mersey on the ferry and get off again once we are back at Seacombe. It really depends what else we have on that day. At the weekend we decided not to get off in Liverpool because we had planned to visit Spaceport which is located at the Seacombe terminal. You can purchase combi tickets on line and at the terminal to enjoy both the ferry and Spaceport. It was quite a busy day on the ferry but the staff are very efficient and the system works like clockwork so you don’t especially notice. 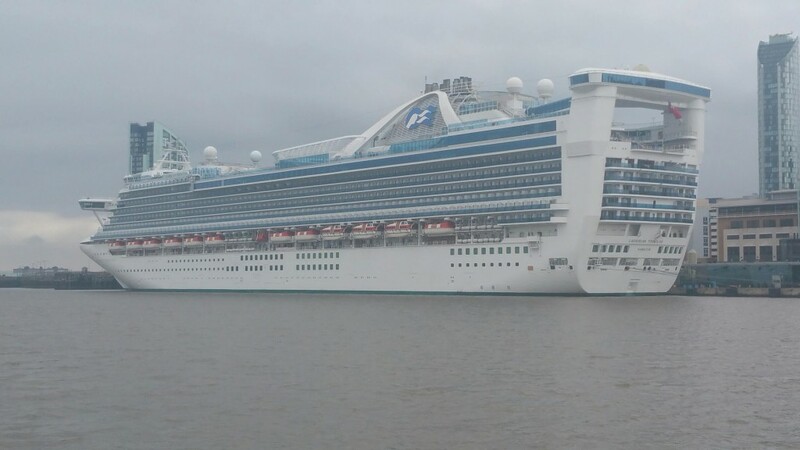 It was a great day for a trip on the ferry as it happens, as The Caribbean Princess was in Liverpool. It was amazing for the children to see such a large ship and it sparked lots of interesting questions about ships like this and what they had on board. In the same way as I find huge planes fascinating, I struggle to comprehend quite how something this size stays on the surface of the water. They really are very impressive ships and being this close makes you realise just how huge they are. 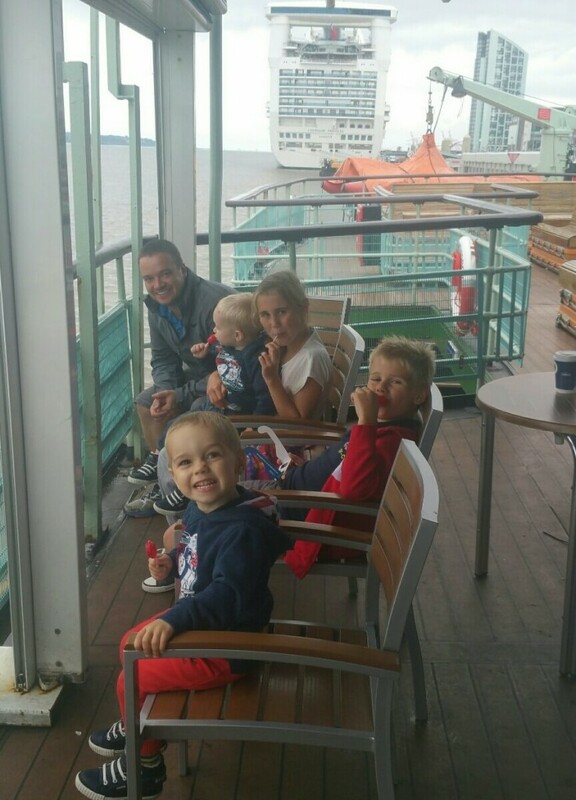 The children love sitting on the top deck of the ferry and watching the world go by. They love visiting the little cafe on board for a snack and a hot chocolate too. A round trip on the ferry takes roughly an hour, so ideal for little ones really. It’s just a really lovely thing to do as a family. After our ferry trip we were keen to check out what Spaceport had to offer. I’d heard it was quite good but we hadn’t visited before. Considering it was school holidays and it was also the weekend it was bizzarly quiet. Although in many ways that made it an even better experience for us, I couldn’t help feel a bit disappointed for the staff that it was so very quiet. 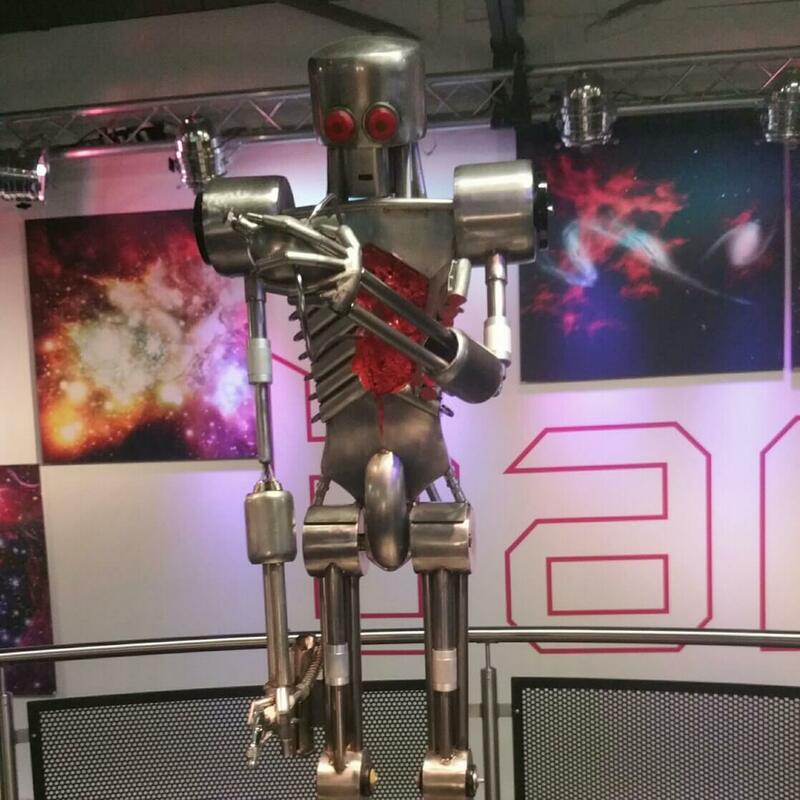 It really is a fantastic attraction with loads to do and suitable for a wide age range. All the children really enjoyed themselves and there was so much to see and do and many wonderful learning opportunities. We started with the most incredible cinema experience in the Space Dome Theatre which we all loved. The seats really recline backwards and the ‘show’ is above you. The show is described as a 360 degree experience and is currently showing ‘Astronaut’. The staff were running an open craft session downstairs so the children headed into that. 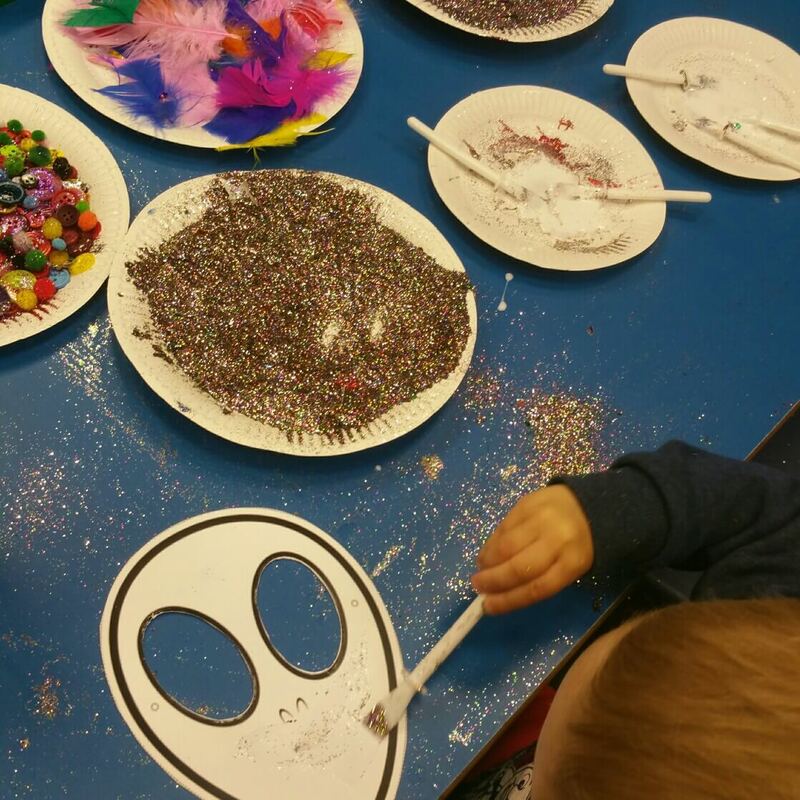 ‘Space Craft’ of course, so it was lots of fun, with plenty of glitter and glue and feathers and all sorts of bits and bobs. The staff kept the children’s creations for us and we collected them before we left. We didn’t expect to find a room like this at Spaceport so it was a really welcome surprise as all the children love to get involved with craft activities. There is a simulator ride which we went on a couple of times as it was so quiet, and a fantastic interactive zone upstairs which had something for everyone. The children really enjoyed the upstairs section and all the experiments they could take part in. Accessible toilets and a baby change area make it a family-friendly attraction, but I really think this would make an excellent venue for a school trip. There are so many learning opportunities and the learning is achieved in a fun and engaging way. 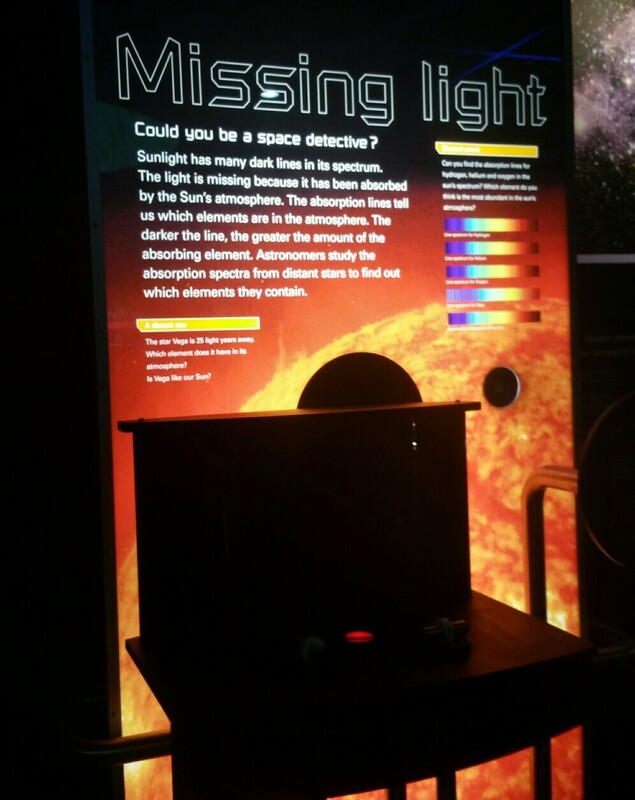 If you are heading off on a trip on the Mersey, don’t miss out on the chance to visit Spaceport as well. Oh wow! Looks and sounds like a lot of fun!